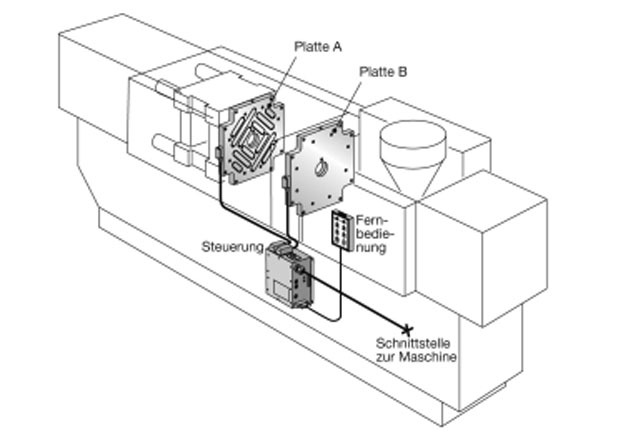 Innovative rapid clamping systems for the rubber-, plastics- and steel industries. 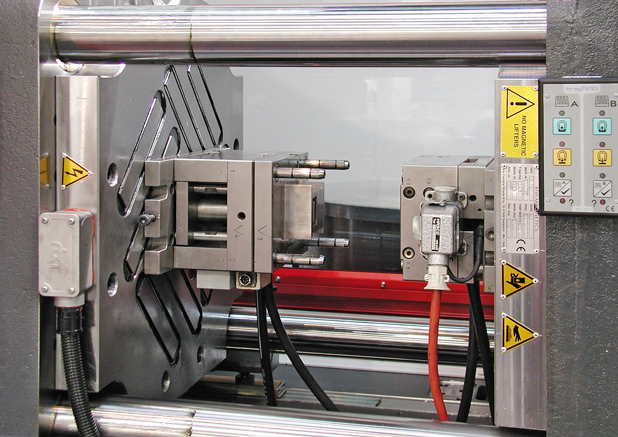 Hilma M-TECS magnetic clamping systems provide evident benefits. 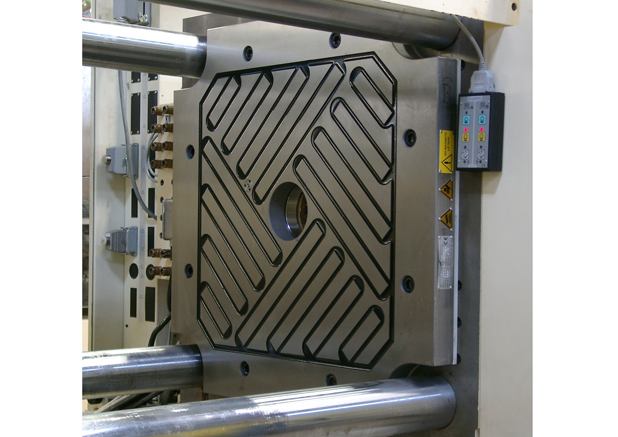 Almost all moulds and tools can be easily and swiftly changed without need for retooling. 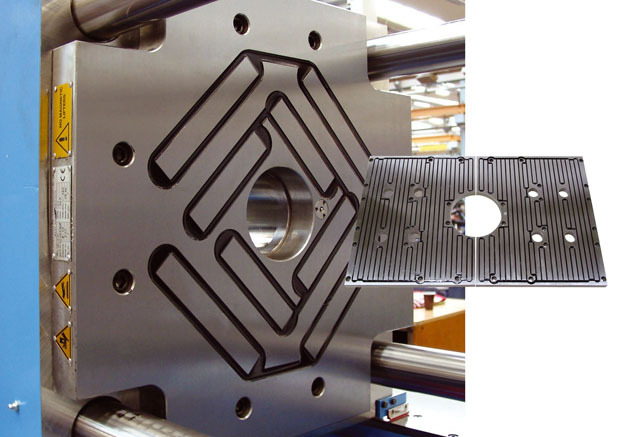 The clamping force is distributed all over the clamping surface. 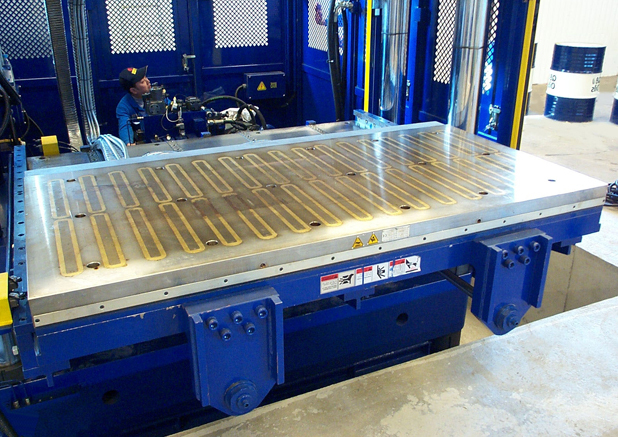 This means less tool wear and lower tool maintenance costs. The system itself is basically maintenance free. 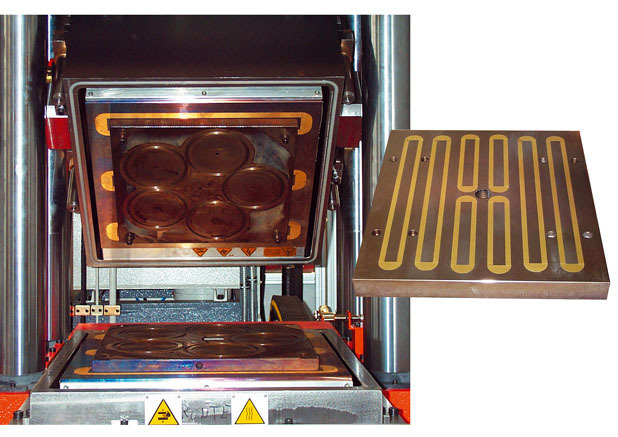 M-TECS 130 is temperature stable up to 130°C, M-TECS210 even up to 240°C. 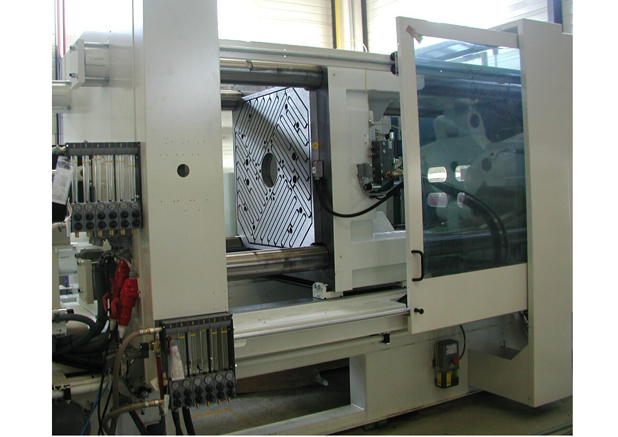 Both M-TECS 130 and M-TECS210 have been CE tested and comply with the machine guidelines. 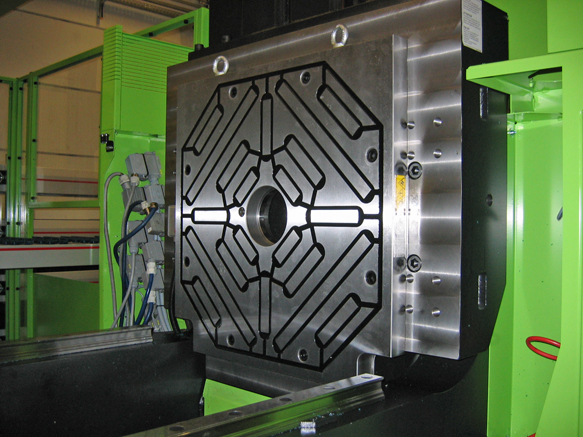 The magnetic plates can be designed to fit almost every die/tool/mould or machine. 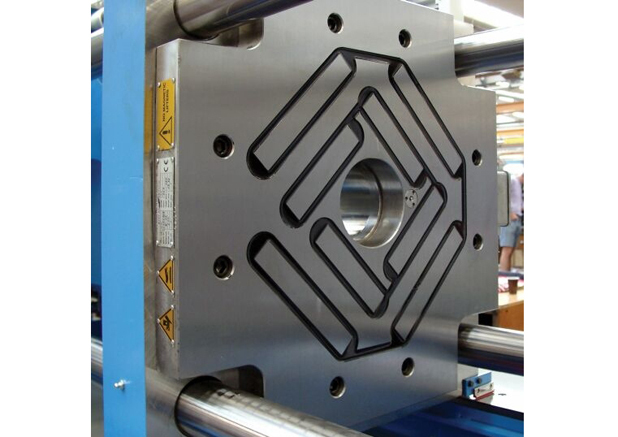 Safety, the electric permanent magnetic clamping system is firmly kept in place even in case of a power failure. 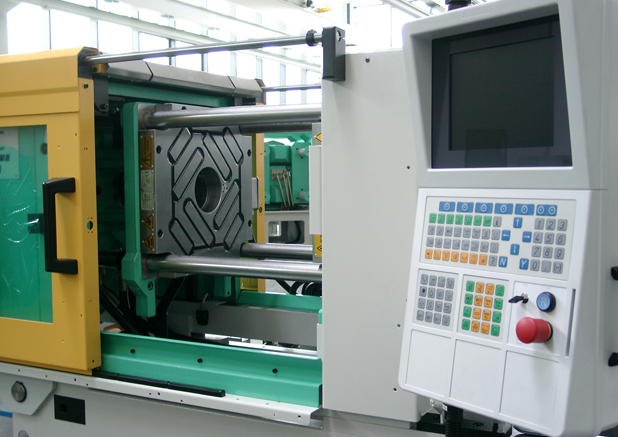 The integrated electronic controls monitor the magnetic force and the tool centre and protects the system from overheating.